Q-Kon Africa – Off-Grid Telco for Business & Corporate. 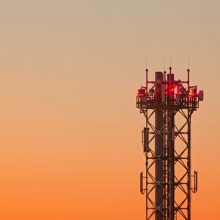 Satellite network solutions provide the perfect platform to meet the challenging demands for low-cost, high availability and trusted services. 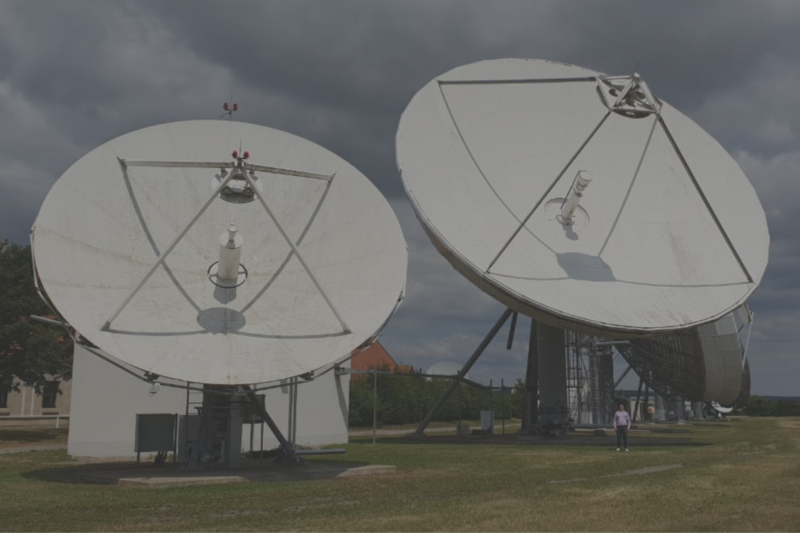 We provide the engineering and consultancy services required to ensure the on-going profitability of satellite infrastructure and operational assets. 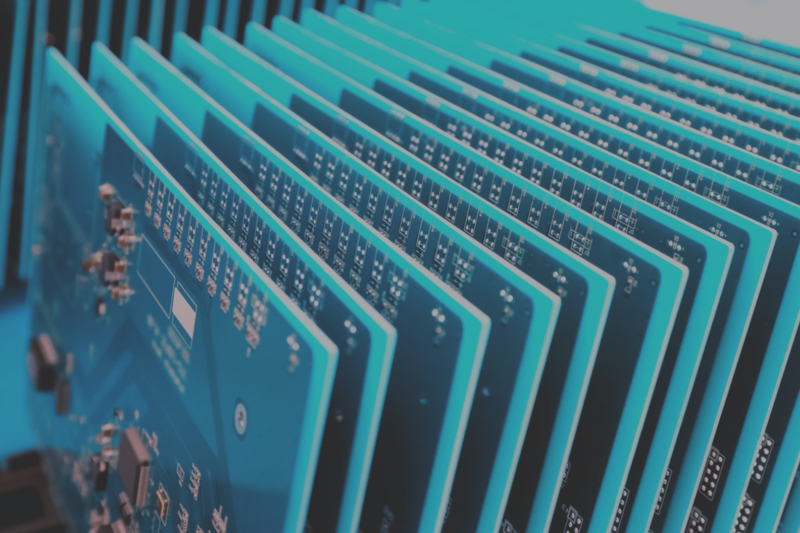 As an experienced telecommunication and business engineering team our primary value is to apply technology to realise business needs. Our focus is to enable business, industry and government through the application of satellite networks to increase efficiency and lower cost. P-t-p Network linking telco network sites. Large-scale deployment for point of sale units. Reliable access for Branches & ATM’s. 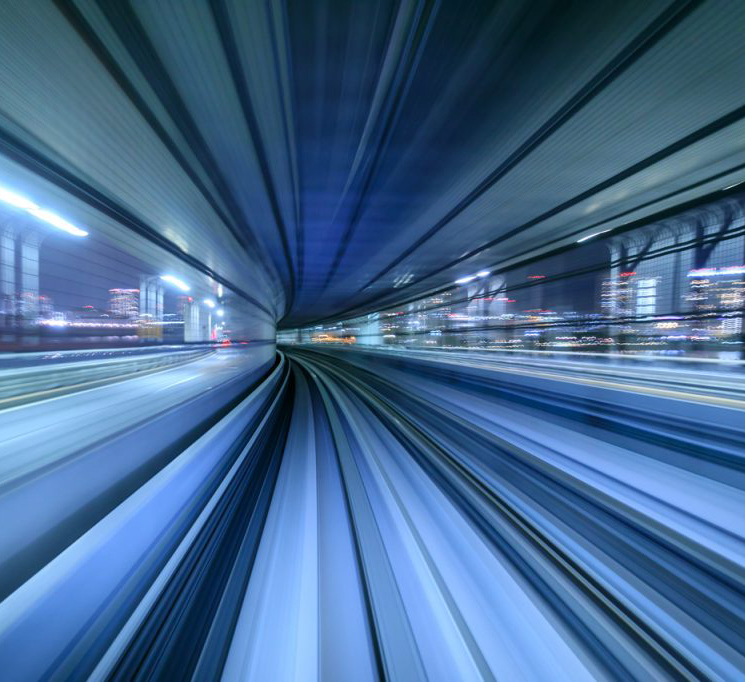 Business and consumer broadband access. Process control, asset management & business. We are a 1st Tier provider of Integrated Access Services. 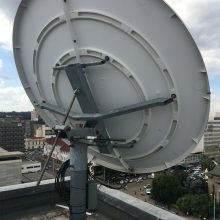 Using wireless and satellite technologies, Q-KON provides data and broadband access services to the financial, commercial and governmental sectors throughout Africa. We connect the “off-grid” locations to your core network reliably and effectively. We are a Turn-key Telecommunication Solution provider. 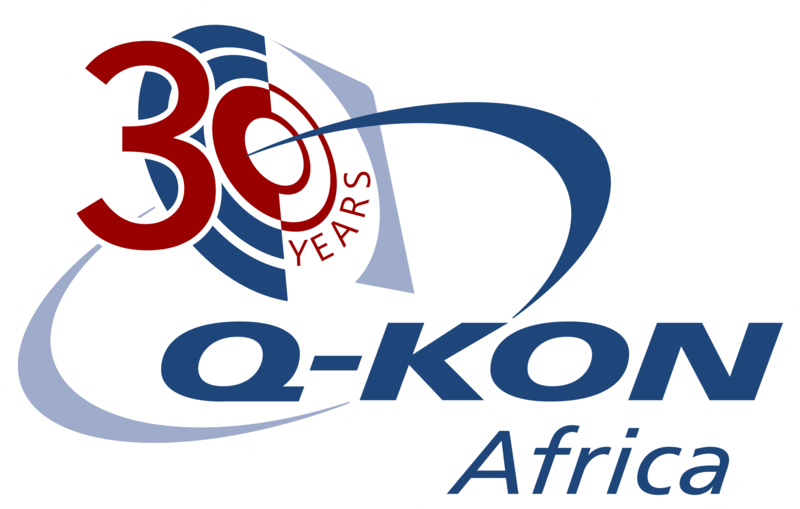 From concept to implementation to operation, Q-KON has more than 25 years of experience in delivering turn-key solutions to Africa. 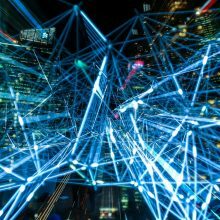 Our solutions include metro-wireless access networks, private satellite access networks, and unified communication networks. We build networks that provide reliable platforms for your business. We are a Specialist Product Distributor for Africa. 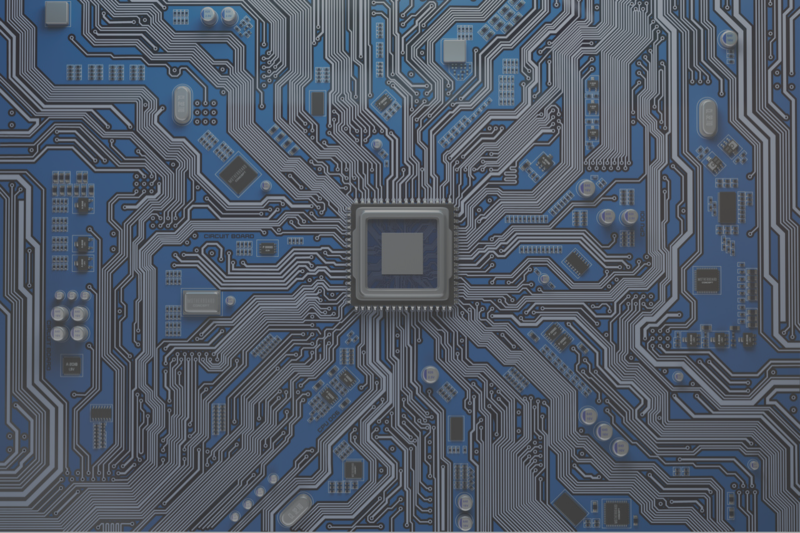 We are your perfect supply partner for products that need engineering as part of the solution. We are a niche value added distributor and offer full product configuration, integration and installation services. Introduction The research team at Cable.co.uk recently reviewed the price for 1G of mobile data in 230 countries. We really can’t complain, as we have seen a tremendous improvement in the uptime at these stores, in comparison of how it was. The support from the Q-KON team is excellent! The reliability of this client service has not only drastically improved, but it has actually changed to the best-maintained service I can offer thanks to the excellent Q-KON support team.